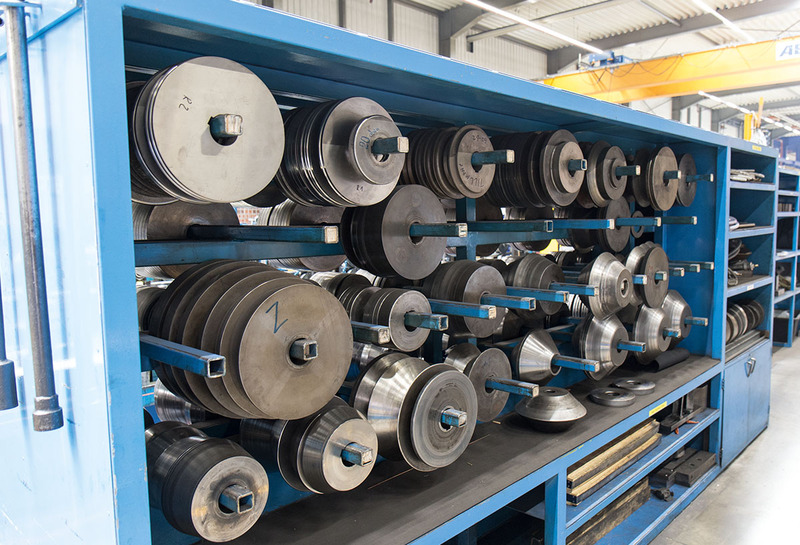 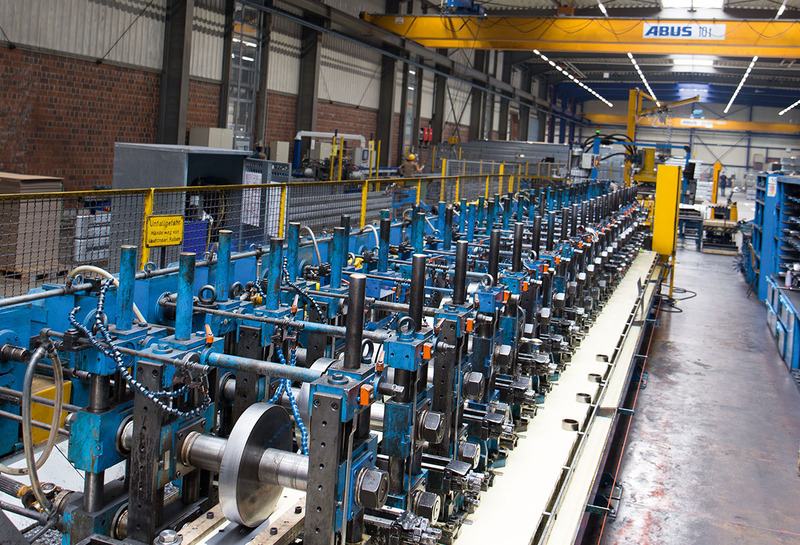 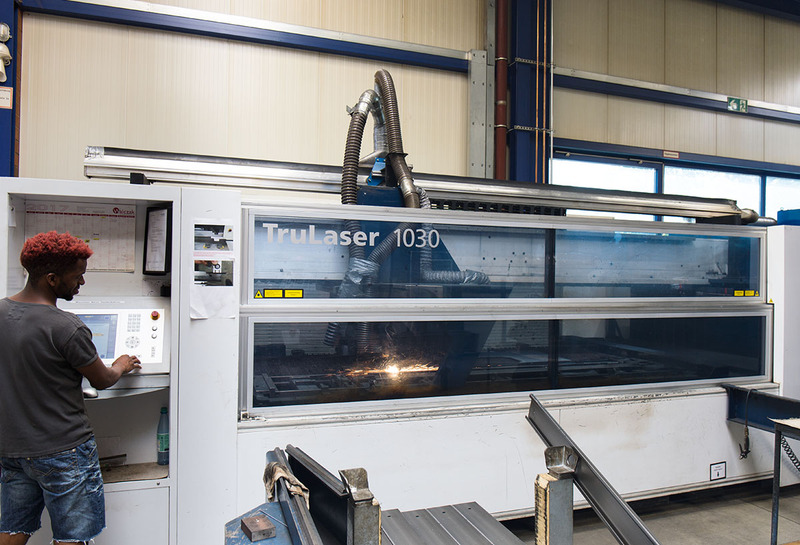 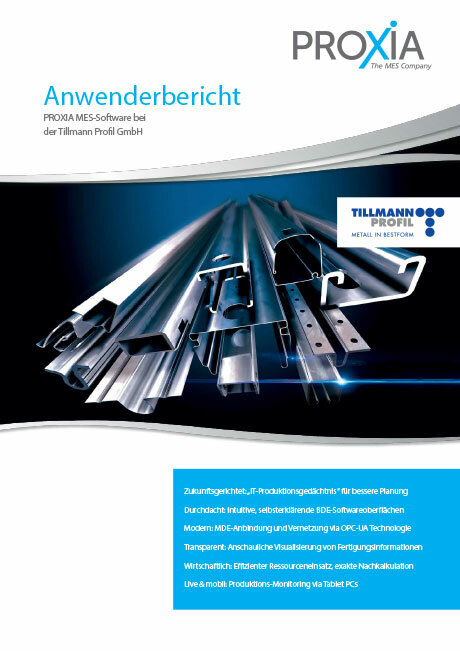 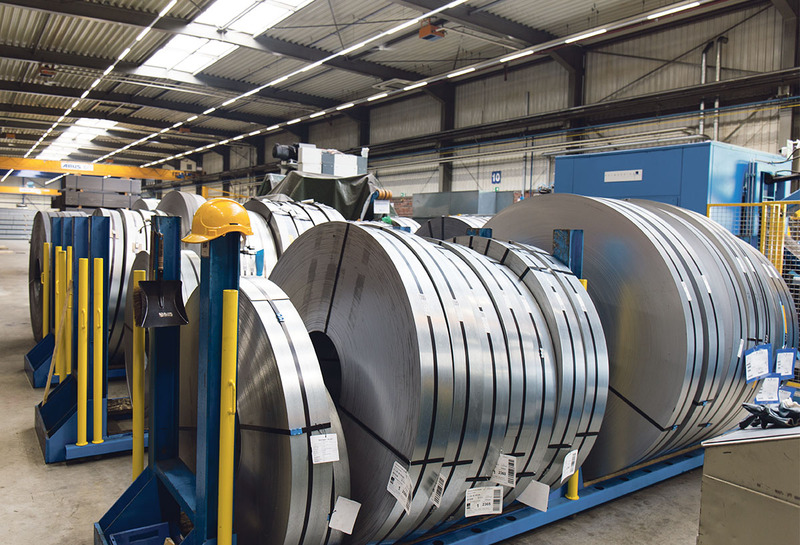 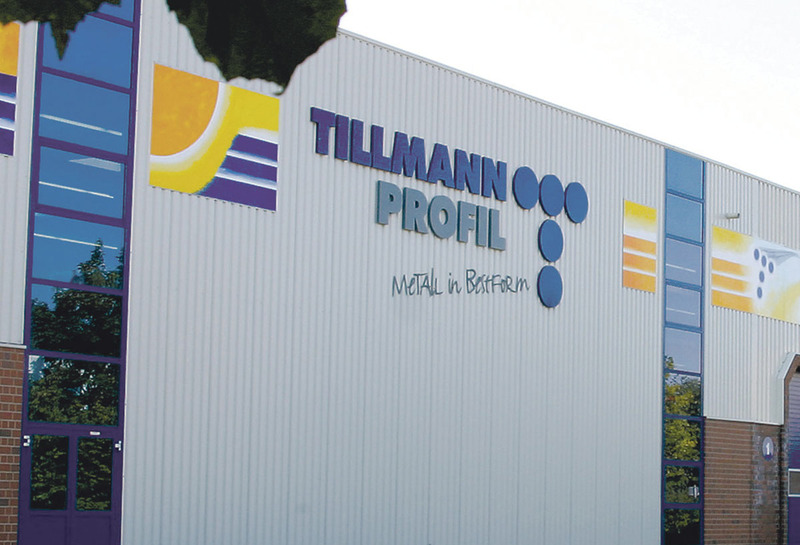 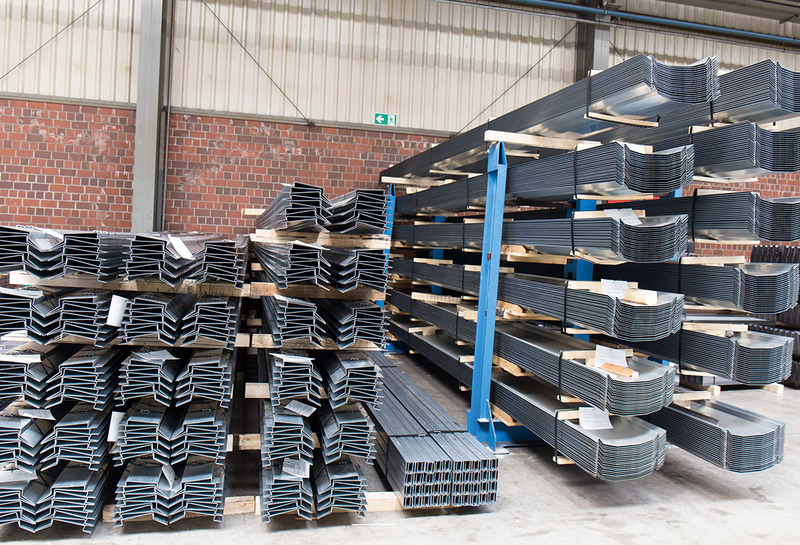 In many sectors, the name Tillmann Profil brings to mind a leading, cutting-edge manufacturer of cold rolled profile sections which are used in an extremely wide variety of end products – from subway rails, to trucks and service ducts in buildings. 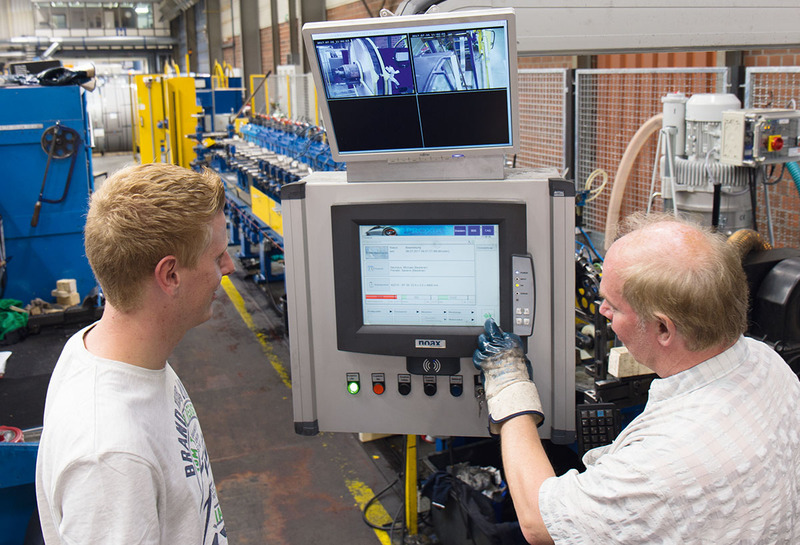 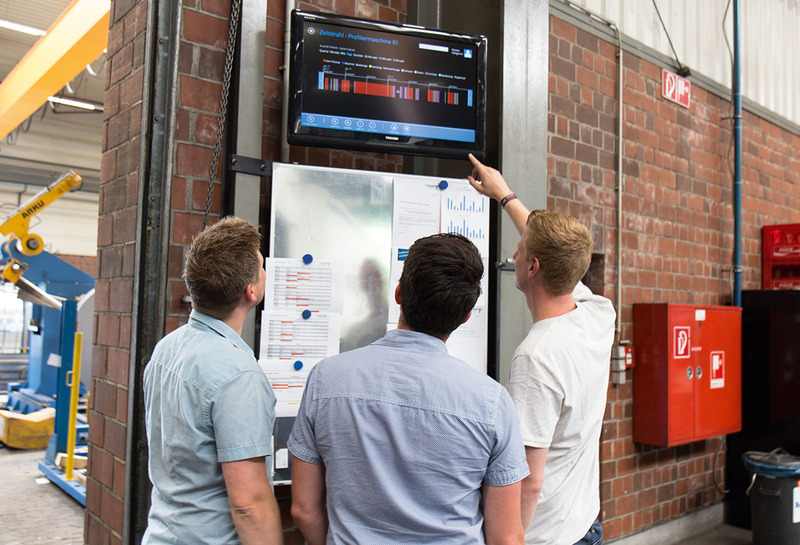 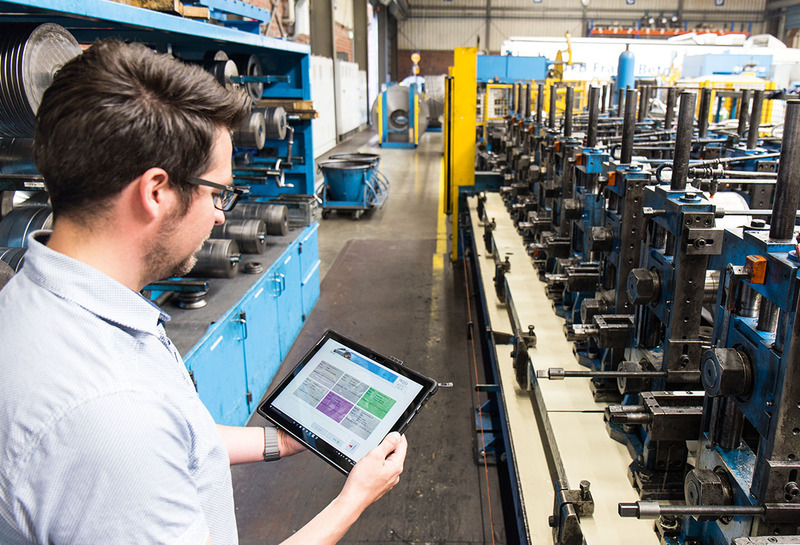 Such a wide range of customers requires a variety of production technologies, machines and systems, motivated and highly-qualified employees, as well as a permanent overview of production processes. 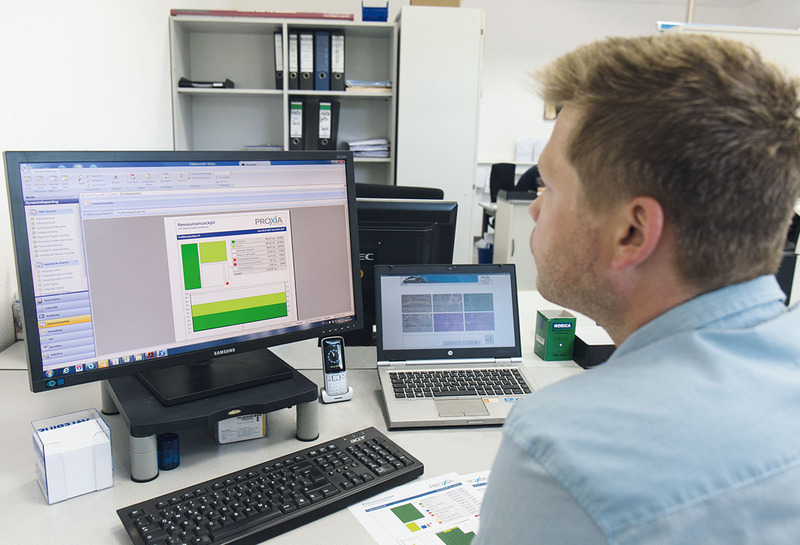 MDE and BDE software from PROXIA provides you with this overview: Easy to use and highly informative – creating information from data. 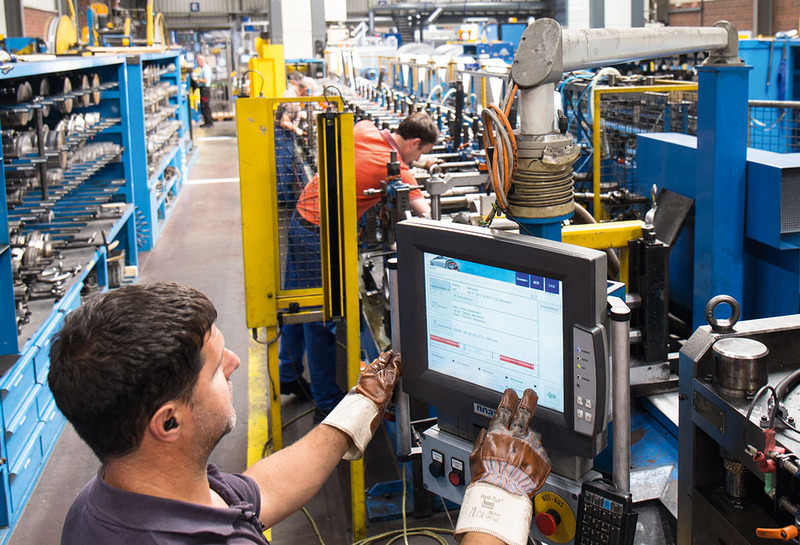 PROXIA MES also stores the knowledge needed to take quick and flexible action, as well as the lessons learned from past errors.